The Indo-Saudi relations are passing through an exceptional transformative phase. Without much public statement and declaration, both have been conveying the importance they attach to the other and are developing a holistic and strategic partnership. Trade, energy, expatriates, haj, and remittances have been the core of bilateral relations but during the past four years, two-way investments and security cooperation have emerged as priority areas. 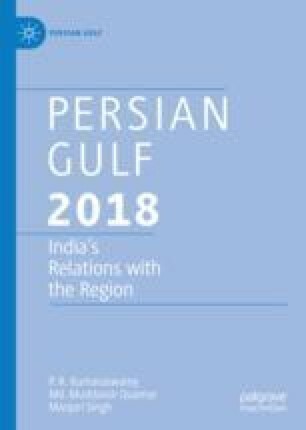 The change of guard in India (May 2014) and the Kingdom of Saudi Arabia (January 2015) has resulted in a fresh dynamics in understanding each other’s concerns, leading to greater political engagements, and accommodations. Though 2017 was a relatively quieter year with regard to high-level exchanges, the contours of the bilateral relations are marked towards strengthening security and defence cooperation and enhancing of the two-way investments.